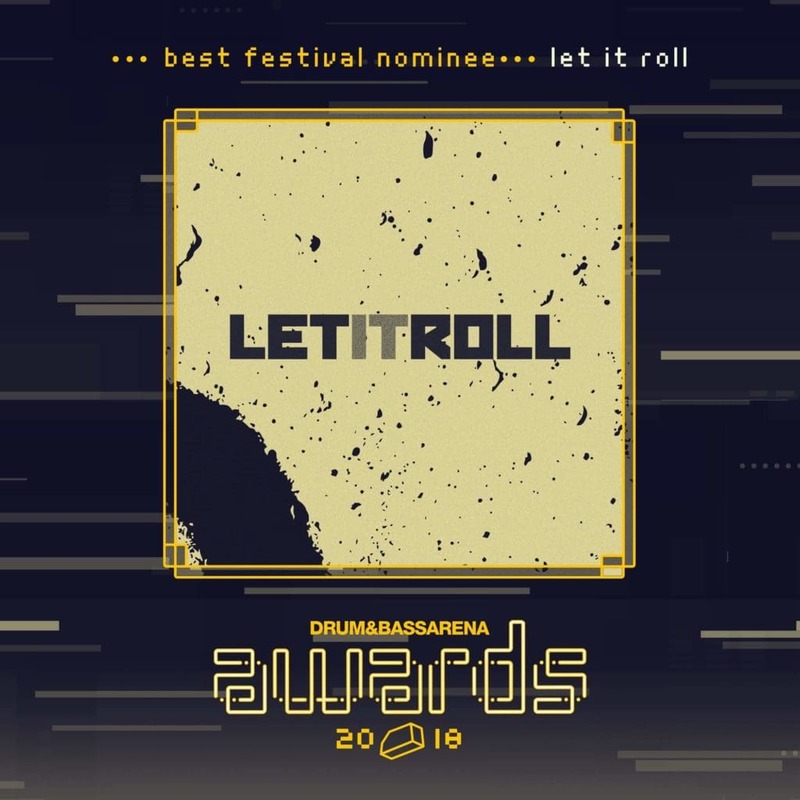 We’ve been nominated in Drum&BassArena Awards 2018! 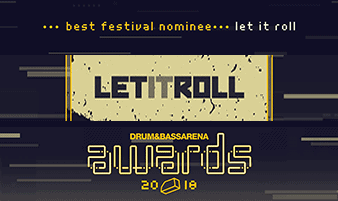 We’re thrilled to announce that Let It Roll festival has once again made it to the second round of the annual Drum & Bass Arena Awards 2018, joining the best 10 Drum & Bass festivals around the world. We’d like to thank everyone who voted for us in the first round and we’ll be grateful for any votes for us in the second round. Let’s show the entire world that the best Drum & Bass festival in the world takes place in the Czech Republic! Thanks to your continuing support we were able to move forward once again last year and build some of the boldest stage designs in the history of our festival in a brand new festival area where more than 330 artists from all around the world performed over the course of 3 days. We are now fully committed preparations for Let It Roll 2019 where we want to introduce some major changes, beginning with improving comfort for our visitors. As usual, you can look forward to hearing the biggest Drum & Bass acts.